Yep, they are back! And I'm so happy that they are IN again, because I really like the bed-head look! 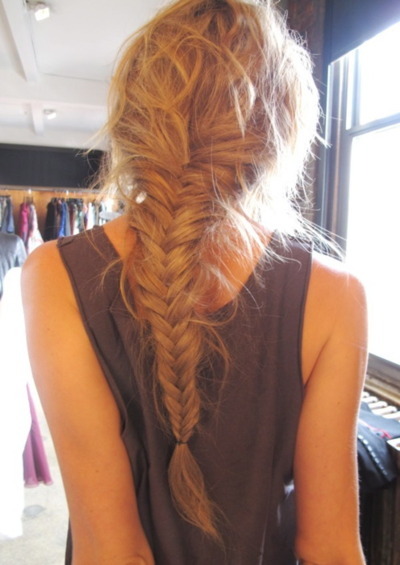 When I say 'messy hairstyles' I mean messy fishtails, braids, short hair and buns. 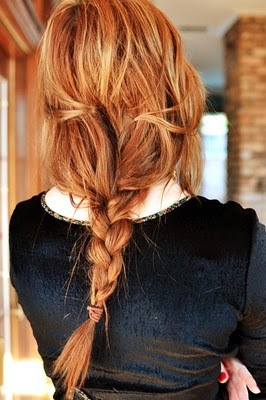 I already posted a post on how to make a fishtail braid ( <-- click!) and I also have a lost of different kinds of bun styles. 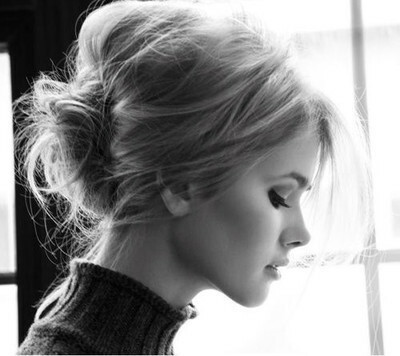 Don't forget that, If you want a bed-head look you'll need some hair volumizer and after putting it on your hair, wrinkle it. It's pretty simple. And so beautiful! 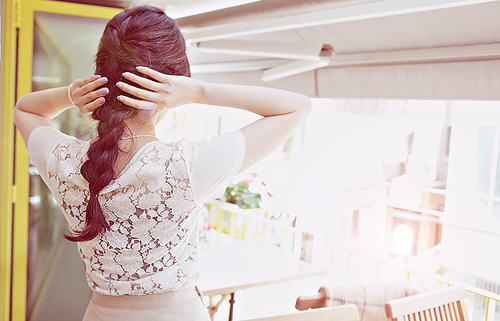 Here's a tutorial on how to make wavy hair without using any heat! Hello there! My name is Maya and I lead Love My Hairstyle. 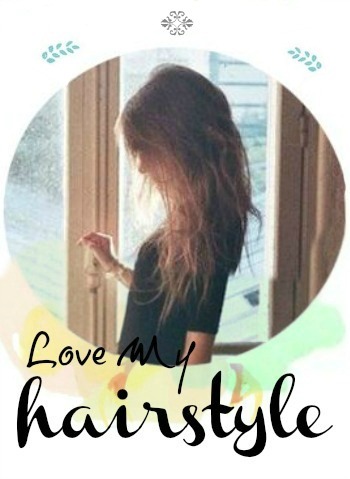 This is a hair/beauty blog with all the best hair tutorials from all over the web. Please remember that it's not me you see in the tutorials, unless I write so. I always write the source. 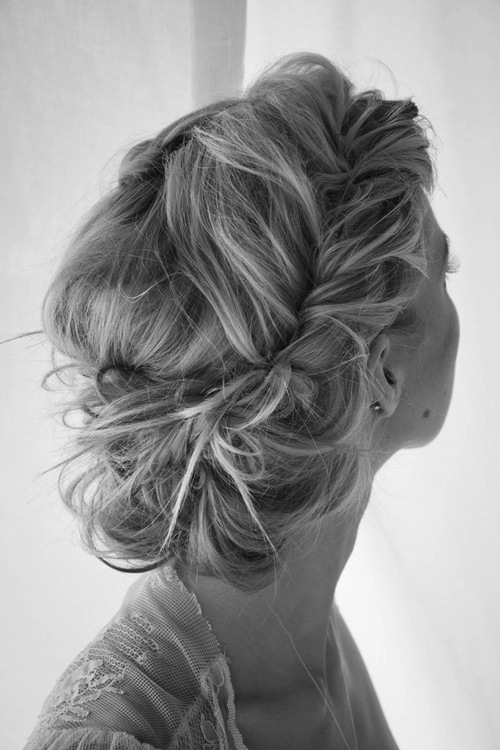 None of the hair tutorials are created by me, unless I write so. 2011 - 2013 Love My Hairstyle. Powered by Blogger.